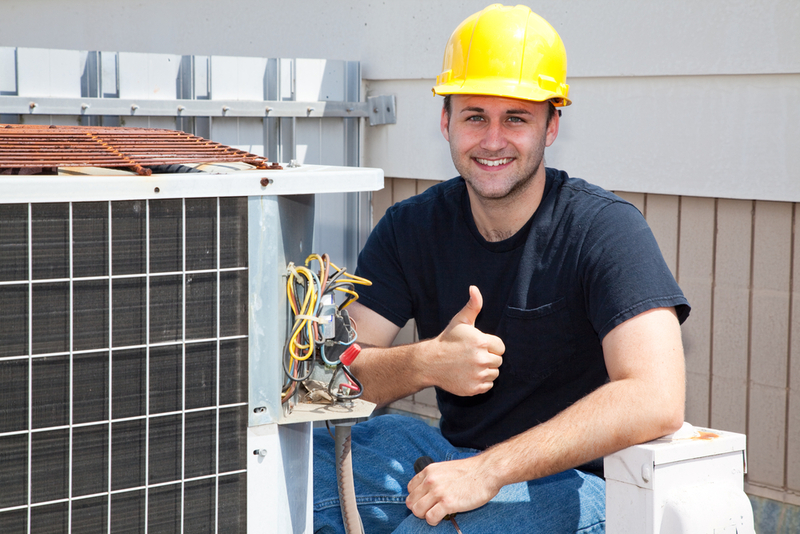 A properly functional HVAC unit is necessary for your family’s comfort—and even your safety. Without a working unit, you’re at risk not just to extreme temperatures, but also poor air quality and other potential problems. The company has announced that is coveted, seasoned and affordable range of HVAC repair service, including some of the most reliable air conditioning repair in Oak Island NC and heat pump and furnace repair or installation and thorough indoor air quality tests, are now available. Thus, having—and maintaining—an HVAC system is of the essence—and Salt Air, Inc. is pleased to now offer its coveted range of HVAC repair and installation services for home owners across the Oak Island and St. James areas of Brunswick County, North Carolina. These heating and cooling services are delivered by a team of trained technicians who are able to service any make, model or brand of HVAC equipment and always available 24/7 to address any emergency needs clients may have in the professional, courteous and timely manner that has earned the company its leading reputation in the region. We provide a full range of services, including both installation and maintenance. We can diagnose problems with your unit, and make a recommendation about whether it would be more cost-effective to repair or replace. We can work to address problems that arise, and also to provide preventative maintenance, heading off problems before they surface. In short, we will do whatever we can to ensure that your unit functions properly. To learn more, or to get an immediate consultation, we encourage you to contact Salt Air, Inc. today, and to ask what we can do to meet your commercial and residential HVAC needs!